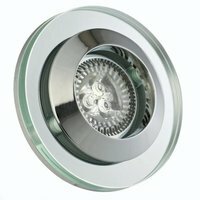 The LED Shower Fan Light from First Lighting is a great way to mix up your lighting in the bathroom. 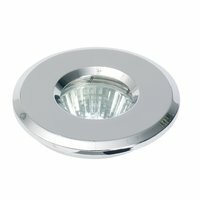 With a timer included, you can choose when this product is lit and how long from, between 2 minutes to 30. 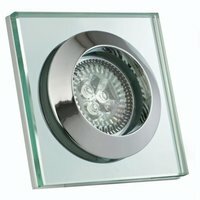 The LED Shower Fan Light from First Lighting is a great way to mix up your lighting in the bathroom. With a timer included, you can choose when this product is lit and how long from, between 2 minutes to 30. 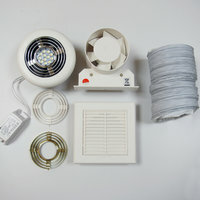 Supplied with an LED bulb, you are guaranteed to save money on your monthly energy bills. This is due to their energy saving technology. With LED bulbs, you will not need to replace them for years.